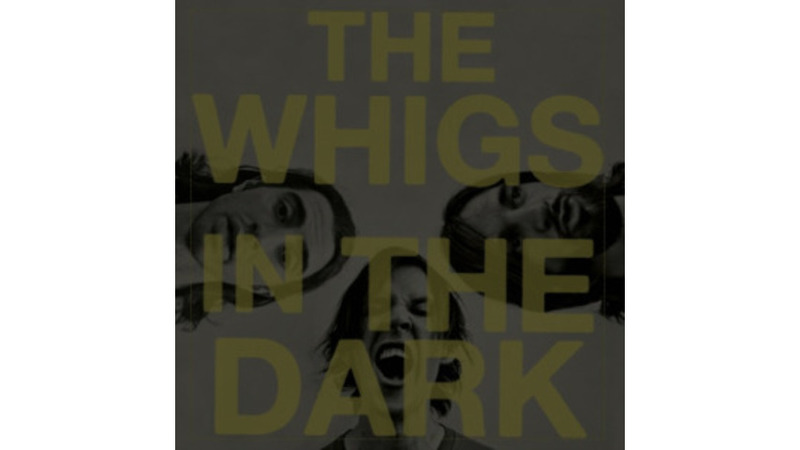 The Whigs banged through their first two albums with a rugged energy. It was stuff you wanted to love, but you’d be hard pressed to hum the songs an hour later. On In the Dark the band has paired its roadworthiness with greater ingenuity, and it finally feels like a fuse has been lit. “Kill Me Carolyne” hops around all crazy-eyed, and “I Am For Real” chugs with reflective purpose. The Whigs still break some guitar strings and drumheads along the way, but there’s a wider range of textures and tones here—there’s even a dose of Greg Dulli in the post-Nuggets stomp of “I Don’t Even Care About The One I Love” and thinking man’s bar-trawler “Someone’s Daughter.” The band’s sound has become deeper, richer, more complex: suddenly they’re serving up a pint of porter after a few rounds of Pabst. I’ll drink to that.